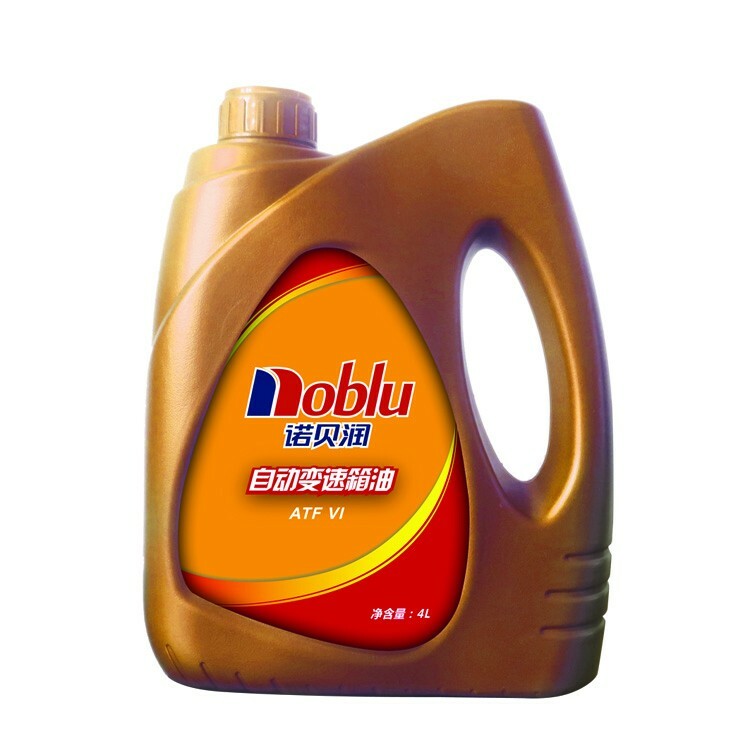 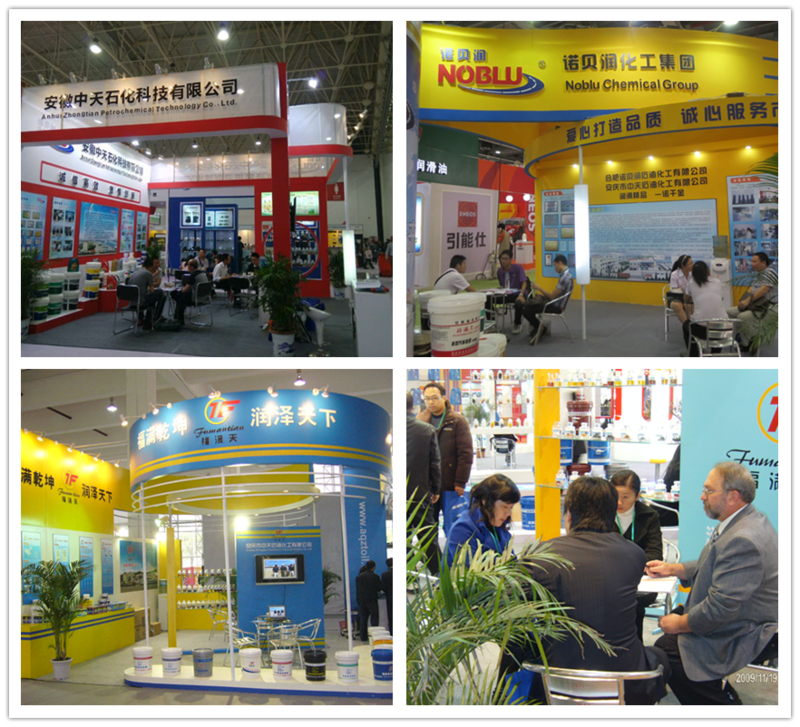 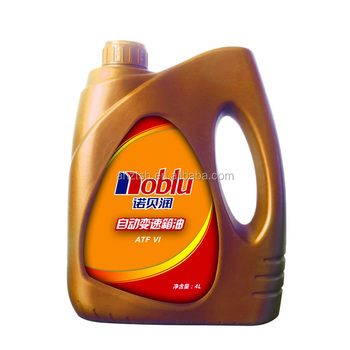 Noblu ATF VI which is composed with high quality oil and addictives, using advanced techonology. 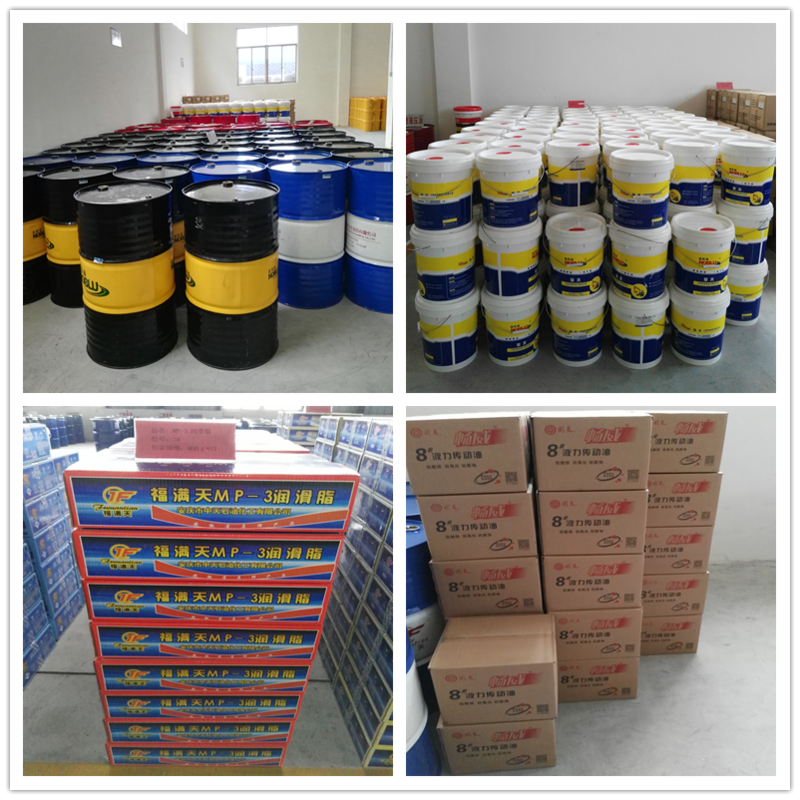 It provides excellent extreme pressure abrasion resistance, anticorrosion resistance, and thermal stability. 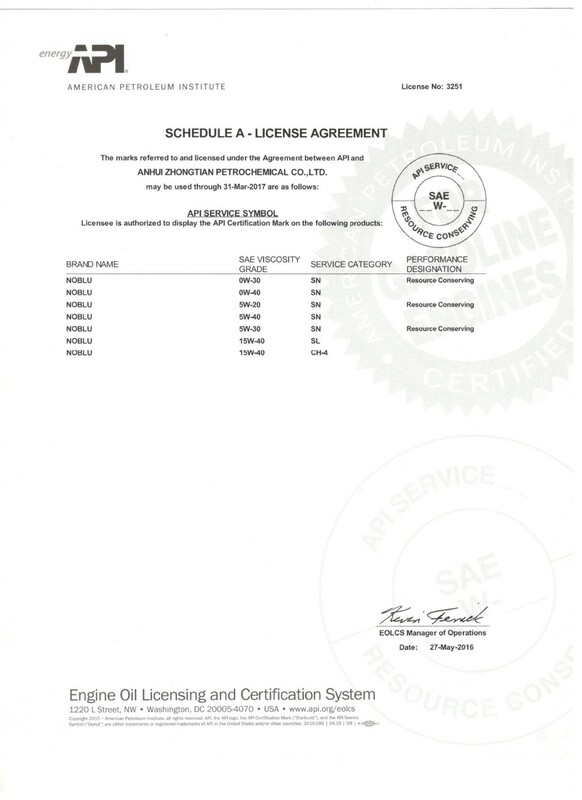 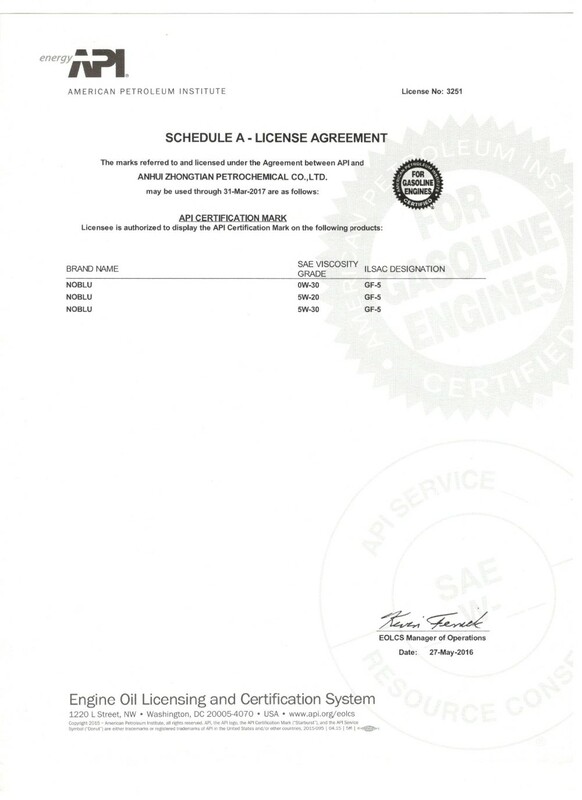 Complying with the standards of DEXRON VI. 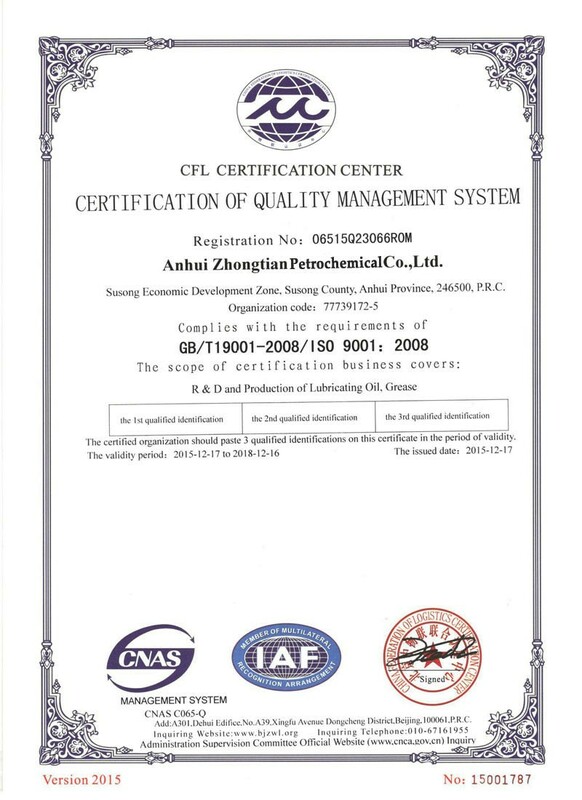 Package:1L, 2L,4L,18L and 200L .